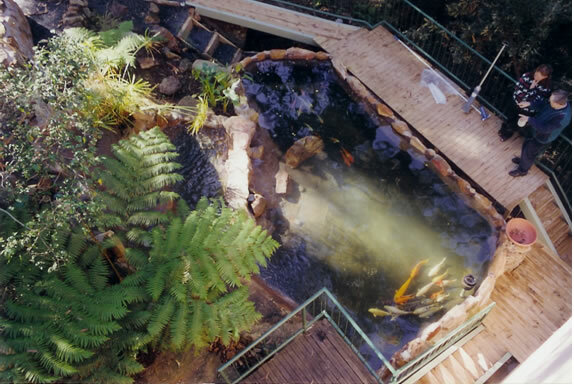 Allcare Ponds have over 15 years of pond building experience and are widely recognised by their excellent workmanship and outstanding services. With over 30 years of building and 16 years of Koi keeping experience, Allcare Ponds has a thorough knowledge of all aspects involved in the keeping and growing of fine quality Koi fish. This has been shown by the numerous awards including several Grand Champion awards and countless Variety Champion awards received for their Koi since 1994.